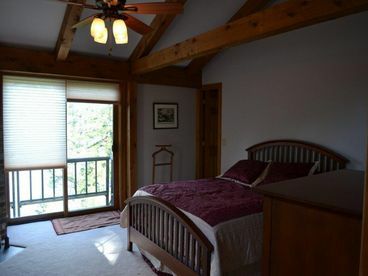 Search 1 Edgecomb rental cabins, condos & vacation homes. 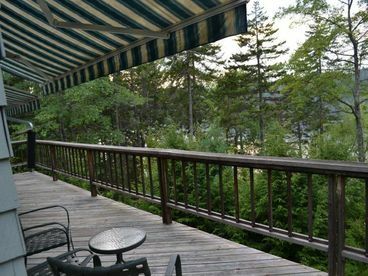 \'River Wind\' is located in the coastal village of Edgecomb just across the bridge from Wiscasset. 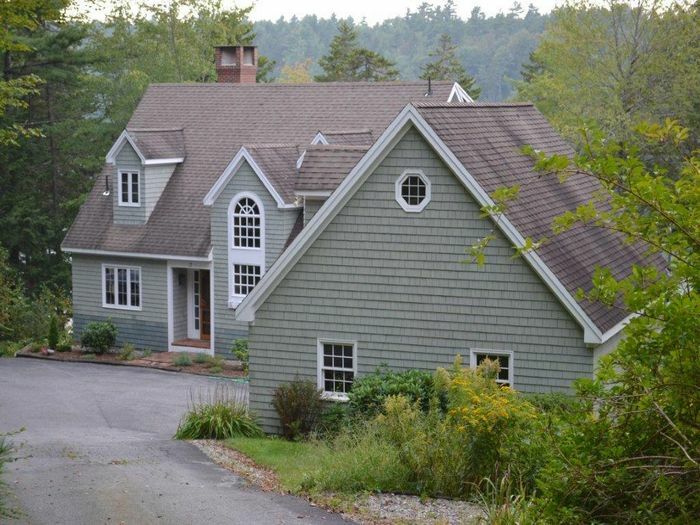 Situated on 5+ private, wooded acres with 400 ft on the Sheepscot River �and a deep water dock. 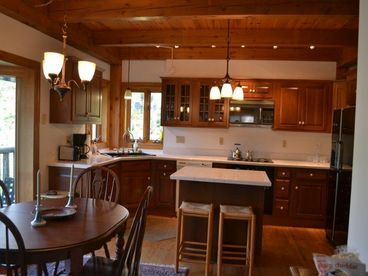 The home is ideally located to short trips to Boothbay Harbor, Damariscotta andPemaquid Point Light House. 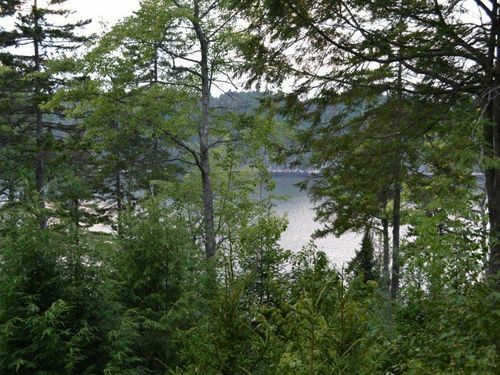 The house is�timber -construction andsituated on a perch with panoramic water views of the Sheepscot River and Westport Island. Master bedroom has a wood burning fireplace and qeen size bed. A grand Fireplace accents the open living room� leading to an open Kitchen .